Dwight ‘The Cowboy’ Ritchie began boxing aged at just 12 when he became hooked on the sport after trying on a boxing glove when playing with his mates. Dwight started training and soon was competing at an amateur level, beginning his career at 15 years old. Boxing is in Ritchie’s blood as his father also competed for Australian titles. 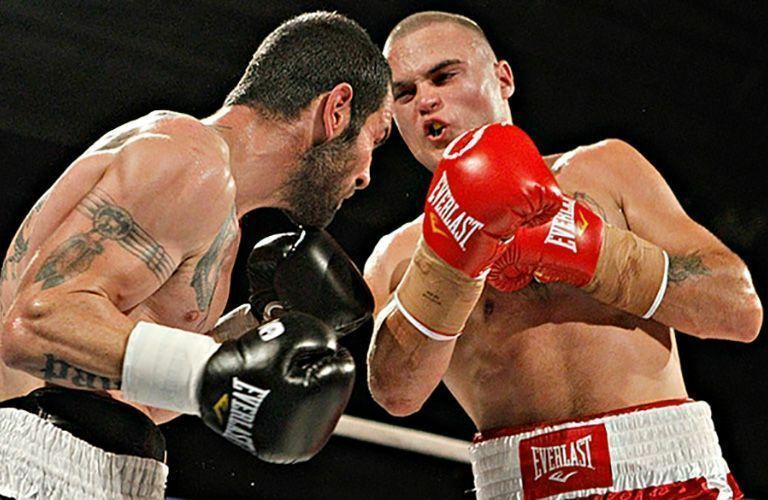 He turned pro in 2009 and has since gone from strength to strength, winning the Australian Middleweight Championship in 2014 and the OPBF Middleweight Title in Japan in 2016.